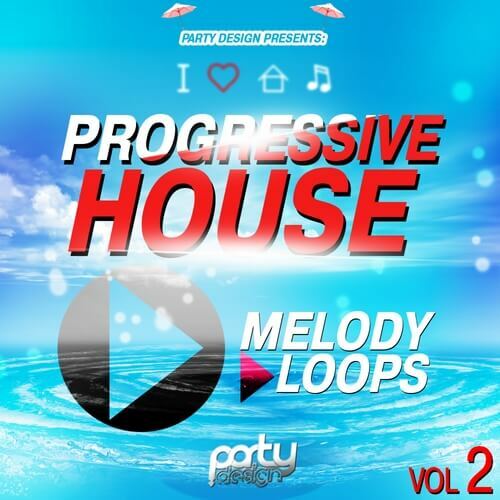 ‘Progressive House Melody Loops Vol 2’ is an incredible brand new collection from Party Design. This awesome pack was inspired by the some of the most famous artists such as Deadmau5, Swedish House Mafia, Ummet Ozcan, Avicii, and many more. This is one of their best products in the MIDI loops category and the team at Party Design have prepared this fresh, cutting-edge pack especially for you. ‘Progressive House Melody Loops Vol 2’ contains 30 fresh MIDI files recorded at 128 BPM, covering genres including House, Progressive, and Electro.